“Tile” just like its simple and small word it also looks simple but it can do great things that I think you never even have imagined of too. It is a small and compact device, yes a device not a thing, which can find your lost things which can be your purse, mobile phone, keys or any of your belongings. And it’s very easy to do with the help of the tile but it comes with the great technology inbuilt in it. I can justify it by saying that it might be a revolutionary technology for finding lost property. When you think of such great technological device we commonly think that it would be very large and hard to handle, but not in this case. As Tile comes with very cool and small design and model which can be easily handled by anyone anywhere. How does it actually look like? This image can be the answer for this question. 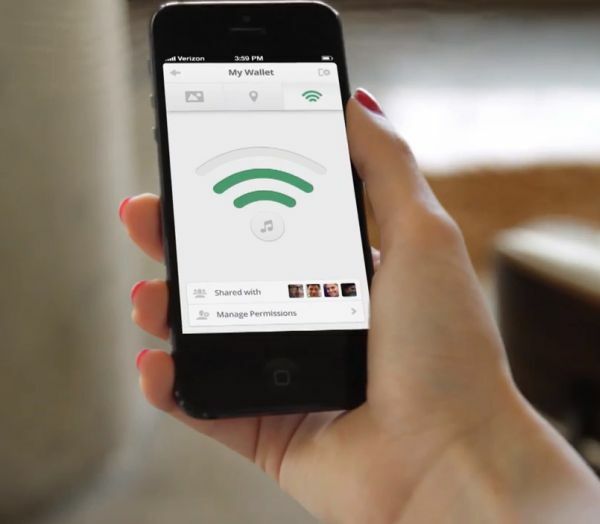 Above I have mentioned about the tile that it can find your lost belongings, but let me tell you how can it help you find them. You just need to do is attach this tile with your purse or your mobile or your keys laptop anything and forget your tension of loosing them in the future. 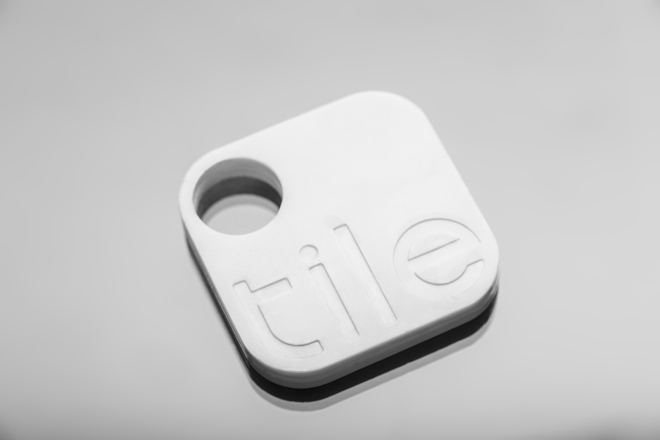 After attaching the tile you have to just have a tile app in your Smartphone and when you forget about your belonging ( tile attached ) you just need to do is on the tile app installed on your Smartphone and you can easily track distance to your lost product/item, as app shows you as you get closer to your item. Can you perform the above mentioned trick with others Smartphone? The answer is simply yes. You just need to do is open the tile app from any of your friends phones and log in to the app. And you can perform the above stated steps/trick and find your lost belongings. What all can you do with Tile. If you think it’s hard to find your lost item by just the distance tracking system then don’t worry, it comes with sound system too. 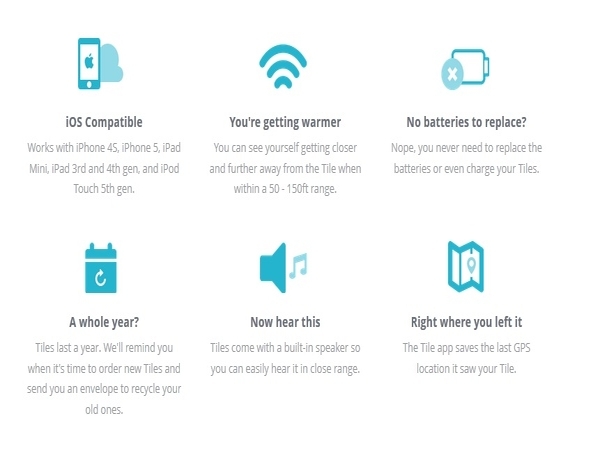 You can activate the Tile to ring so that you can find any item by just hearing its sound and another amazing thing about tile is you never need to replace the batteries or even charge your Tiles. You can also share tile with others and help them out. If any of your big items like bikes, cycles and so on goes missing then you can mark it as a lost item and this puts all other tile apps to look out for your tile and if any of the users get in the range of your bike or cycle then their phone will completely and securely communicate with your tile system and you will be sent a notification about your bike within no time. At last I would like to conclude saying that it is a must have application with you in this such a busy and complicated world and make your life much easy and simple.